What is it about this sub-genre of country music that gets any party going? When Florida Georgia Line broke onto the country music scene in 2012 with their debut single, “Cruise,” the song was an immediate hit. Selling over 7 million digital copies, and staying over 24 weeks at the No. 1 spot on the country charts, it was clear that their sound was infectious. Other artists that often get lumped into this label include Luke Bryan, Chase Rice, Jake Owen, and Jason Aldean. But what exactly makes a bro-country song? Well, for one thing, the sound takes influences from genres that go beyond traditional country music. Hard rock, hip-hop, and electronic music all have a place in bro country. This can be heard with the electric guitar riffs and electronic drums and synthesizers that are found in this sub genre’s hits. Jason Aldean’s “Dirt Road Anthem” takes an obvious influence from hip-hop. Another defining aspect of bro-country, and perhaps the most important, comes from its subject matter. Partying, attractive women, and of course, pickup tucks are all commonly featured in a bro-country song. Luke Bryan’s “That’s My Kind Of Night” is a prime example of this. But not everyone is for this bro-country style. In 2014, female country duo Maddie & Tae poked fun at the musical style in their popular song “Girl In A Country Song.” The tunesong makes reference to the way that bro-country loves to reference attractive girls with the same overused lines. With lyrics such as “Like all we’re good for/ Is looking good for you and your friends on the weekend/Nothing more,” Maddie & Tae are playfully criticizing how bro-country can objectify and exclude women. 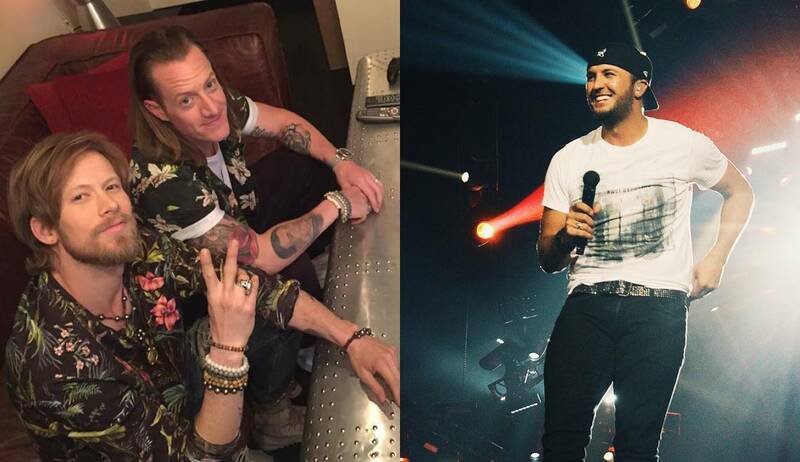 Do you think that the “bro-country” phenomenon will last? Or will it be a trend that will soon end? Comment with your opinion, and share with your friends to see what they think!